Can you cancel a cruise? Cruises used to be seen as a pastime for over 50s only but it's all changed. 14% of UK holidaymakers plan on taking a cruise in the next 12 months, almost double the number that went on one in the past 12 months. You might be joining the cruising fever for the first time or be a seasoned enthusiast. Immediate thoughts: Where to go? What to pack? how long for? Probably not reviewing the ins and outs of cruise travel insurance. Getting insurance for cruise is pretty boring. But it's essential to sort it as early as possible in case you need to cancel your cruise. 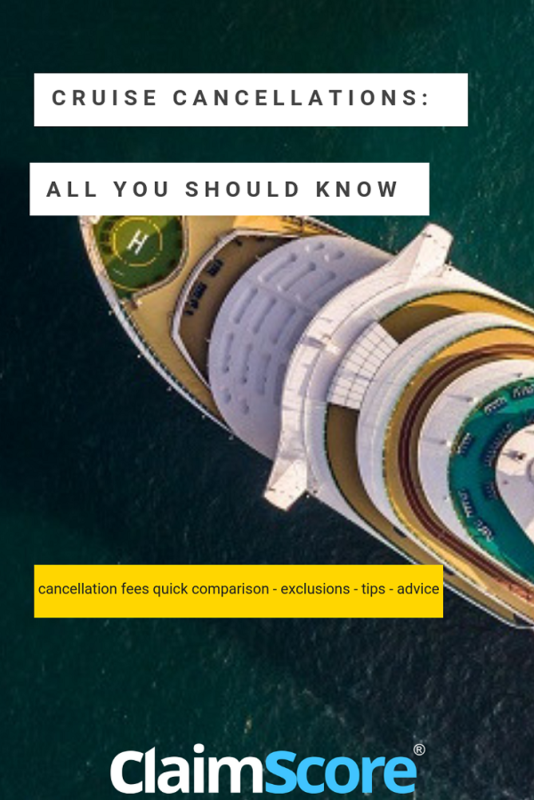 Hopefully this guide will help you compare cancellation policies for various cruise suppliers as well as understand what happens in specific scenarios in terms of penalties and money back you can claim on your travel insurance. 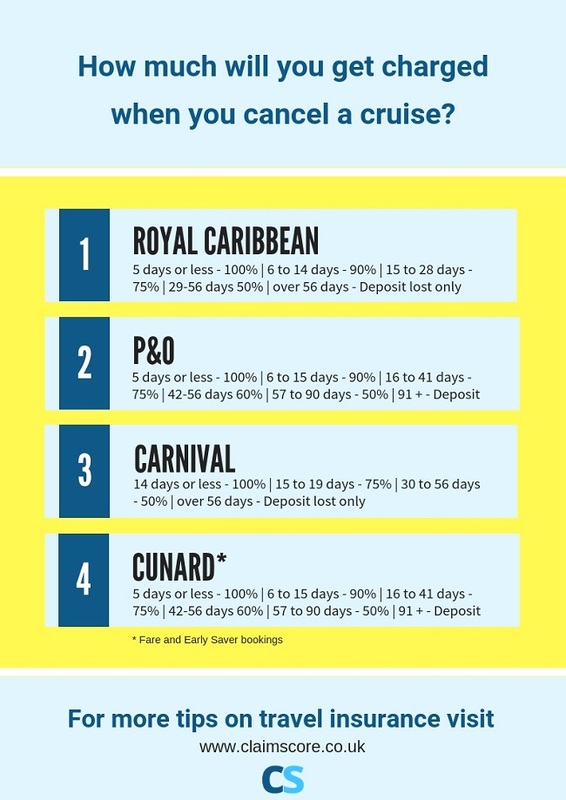 How much does it cost to cancel a cruise? Can you get your money back if you cancel a cruise at the last minute? How last minute your cancellation is. The closer you are to your departure date, the less refund you'll get from your cruise operator. 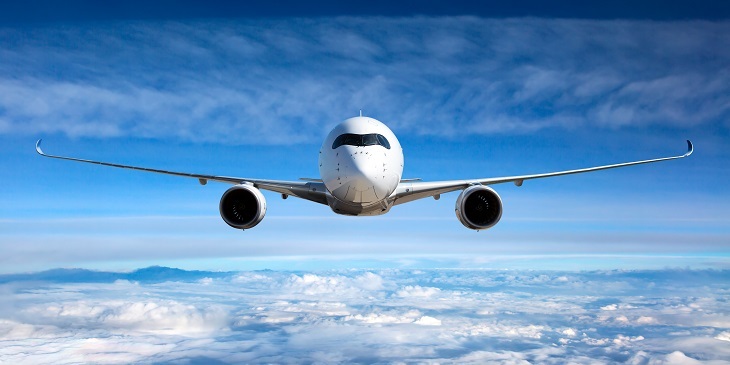 If you have bought travel insurance, you might be covered and entitled to claiming the rest of your money depending on the reason why you are cancelling your trip. Who you booked your trip with. 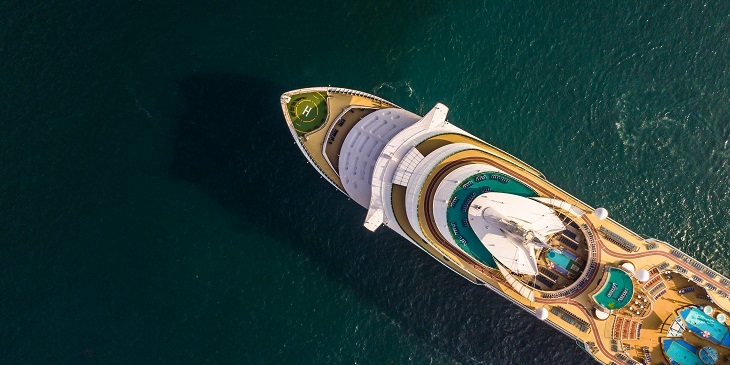 if you have booked it directly with the cruise company, you may find that they are a little more flexible than a travel operator booking on behalf of a cruise ship. The reason for cancelling your cruise. Not all cancellations are covered by your travel insurance. All the details will be in the terms and conditions you received when you took your travel insurance policy in the first place. 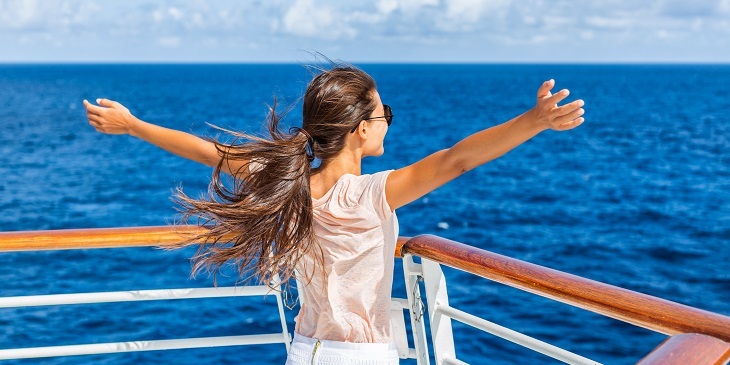 Is your cruise actually covered as part of your travel insurance? 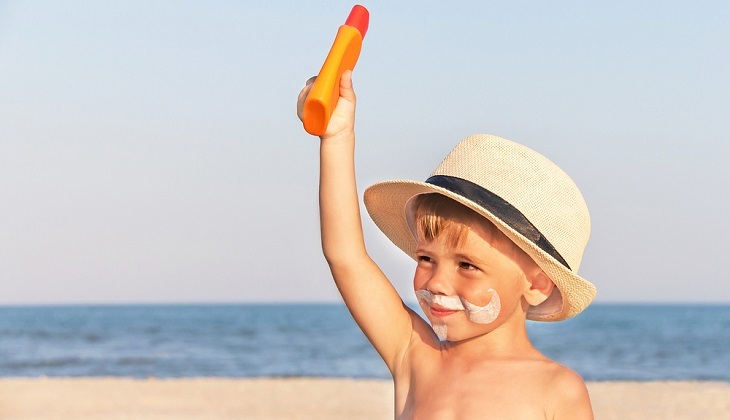 According to This Is Money, only a portion of travel insurance policies actually cover cruises. Of the 878 single trip travel insurance policies on the market, only 306 (or 35 per cent) include cruise cover as standard. Find the list of countries you'll be visiting on your cruise and make sure they are all covered by your policy. If you need more advice on how safe countries you are planning to visit are, head over to the Foreign Travel Office website. This is especially important if you are going on a longer cruise. Check the maximum duration of single trips you can take. 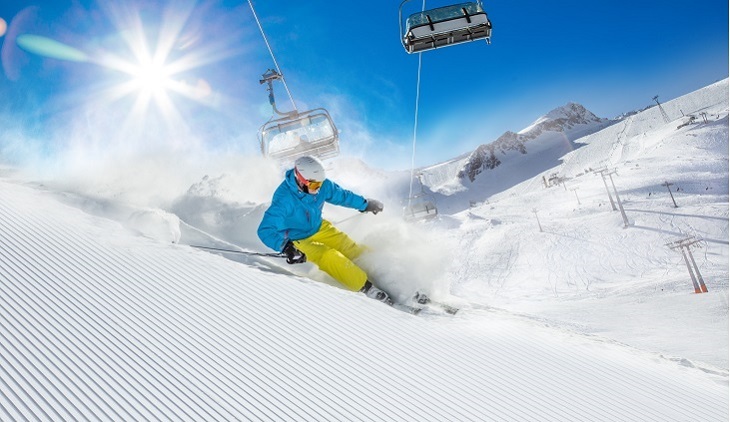 Not all travel insurance providers cover all pre existing conditions, but the good news is that recent changes initiated by the Financial Conduct Authority should make it easier for you to get appropriate travel insurance if that's your case. As soon as you pay your first instalment on your cruise, it's wise to get travel insurance. From the moment you do this you've got cover (to the limits of your policy of course) in case you find out something that forces you to cancel your plans. Whether it's a medical emergency, family situation or other evidence based on unforeseen circumstances (including being called on Jury Duty). But you won't get covered if you just change your mind. Before leaving on your cruise - if you need to cancel your booked trip for medical or personal reasons. Extended cancellation policy varies. You could be covered for up to £7,500 (minus your excess) or even up to £25,000 with some providers. Once you have started your trip - if you fall ill and need to be brought home for example, or even partially cancel a bit of your cruise to be taken to a hospital before rejoining the ship at the next port. Now, we wish you only happiness, fun and great health on your cruise but you never know. You could find you can claim for cabin confinement, missed excursions that were pre-booked, or costs to rejoin the ship once you are discharged from hospital. Have you made an insurance claim recently? 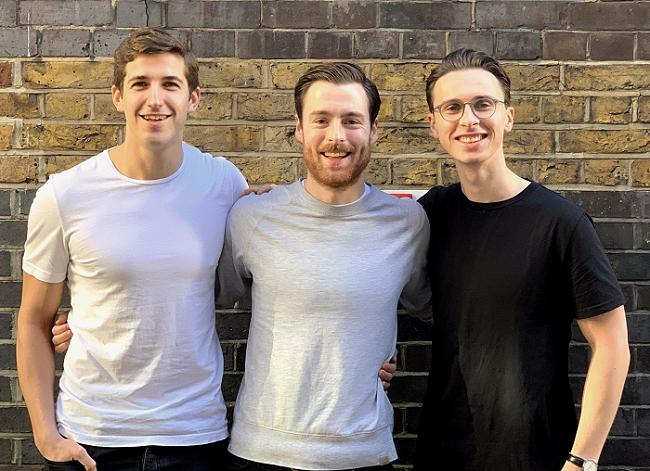 Join the 120 people who have already reviewed their claim on Claimscore to help others buy insurance more wisely. We hope the advice above was helpful. If there is additional information you'd like us to add to this article, if you know something else on cruise cancellations or had first hand experience of having to submit a claim on your travel insurance for a cruise, we'd like to hear your stories. Use the comment box below to share your experience, tips and advice.